Welcome to the fibre age: a new era of safer and more efficient lashing and lifting. 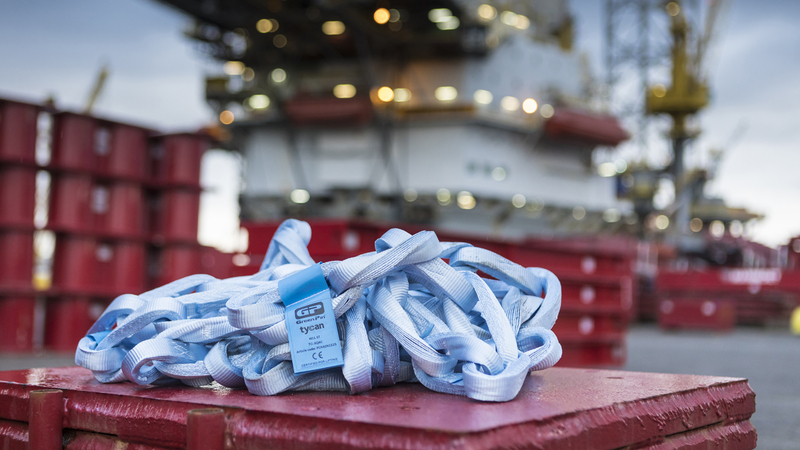 An era that is powered by Green Pin Tycan® Chains, made from Dyneema® fibre. Green Pin Tycan® is up to eight times lighter than steel, yet just as strong. Join leading heavy lifting companies in experiencing the superiority of our award-winning Green Pin Tycan® Chain.